In early 2016, SeaWorld announced that they would be ending their killer whale breeding program, after the documentary Blackfish exposed the dangerous and cruel practices of keeping orcas in captivity in their parks. SeaWorld president Joel Manby said that the park will be paired with “a dedicated research, rescue, rehabilitation and return facility focused on marine life care and conservation.” The UAE has a number of animal and marine parks, including the Dubai Dolphinarium, where some of the dolphins were allegedly acquired via the Taiji dolphin hunt in Japan, captured in animal abuse documentary The Cove. 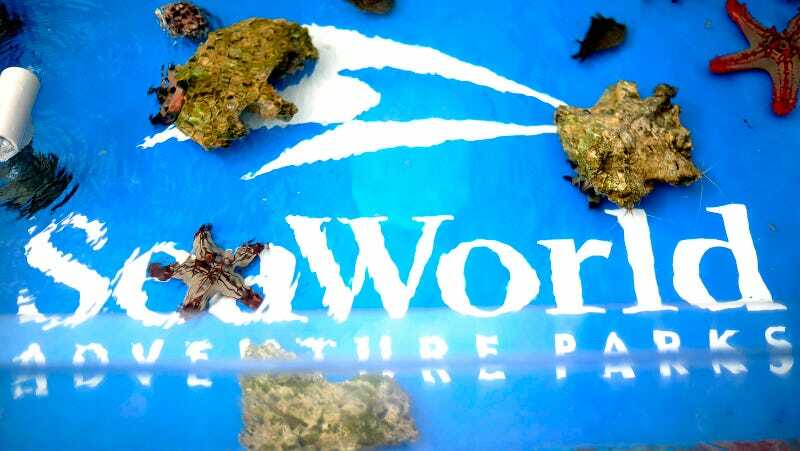 SeaWorld also once bought from the hunts for their parks, according to an article from NBC News in 2009, but at that time SeaWorld claimed 80% of its dolphins were born in captivity. Phasing out orcas is one step towards making amusement parks featuring wild animals palatable, if that’s even possible.